Quake valve control, Medium switch, Live cell perfusion, Stop flow … And any other experiment you can imagine ! 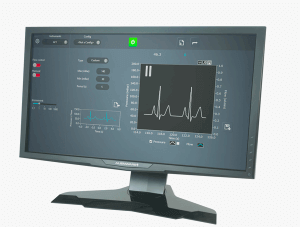 Our Software enables you to visually operate the valves in only one click and to program automatic injection sequences in a few easy clicks. With just one PC, you can simultaneously control up to 256 valves, that mean a more compact setup without multiple connecting cables on your laboratory bench. 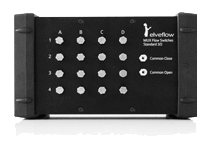 The Elveflow matrices are the only ones to use Rocker valves, which do not create waves when opening and closing (displacement < 10nL). 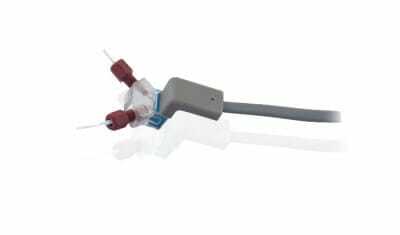 This allows you to eliminate the principal drawback of other microfluidic valves, i.e. the flow disruption. 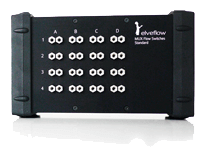 >New possibilities The technology used in the Elveflow® MUX makes possible to achieve a 25 ms flow switch into your microfluidic system. This level of performance pushes the conventional experimental limits and offers you new possibilities. >Complex Flow Patterns Our profile editor will allow you to easily program subtle valves patterns and to repeat a set of steps in a loop to automate the most sophisticated protocols. 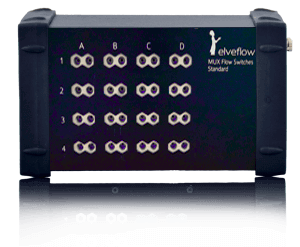 >Setup Synchronization The MUX offers a TTL triggers set to easily synchronize your instrument with any Elveflow® device, microscopes or mechanical shutter. 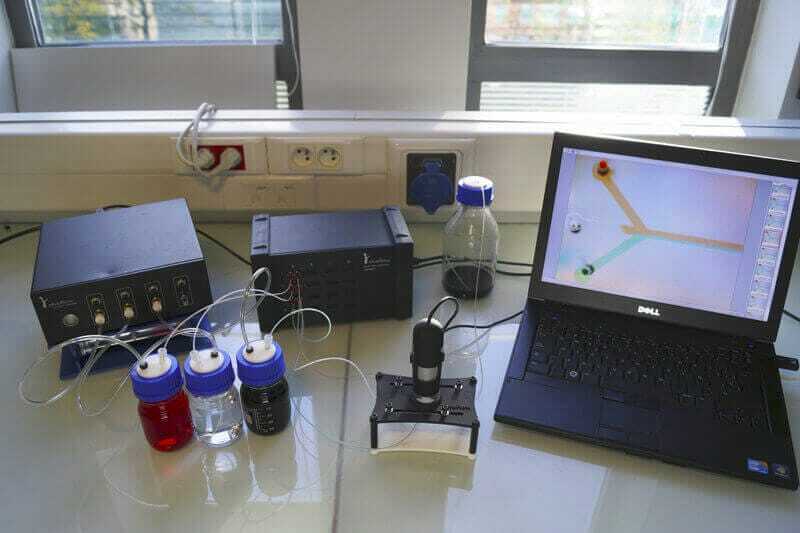 Thus, you can have a full control of all the devices involved in your microfluidic experiment. Choose the number of valves you need from 4 to 16 (up to 256 on special request) and the type of valves, unidirectional valves (2/2) for fast sample injection or bi-directional valves (3/2) for quake valves control. 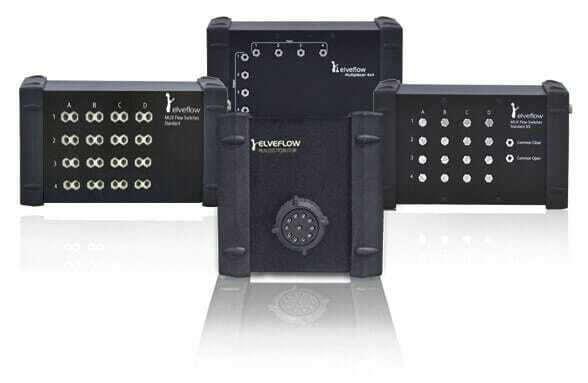 *Our MUX product line can be modified to fit almost all specific microfluidic requirements. 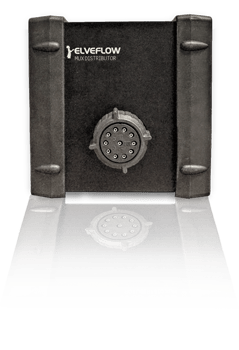 Contrary to other valve systems on the market, our communication protocols allow you to open and close your valves in a perfectly synchronized manner. Open and close your Quake valves in 50ms. The valve matrix 3:2 coupled with Elveflow software permits you to control the opening and closing of Quake valves in one click. 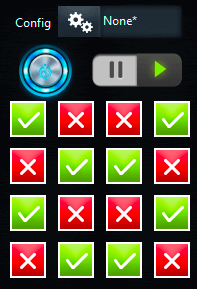 To automate your experiment, you can also program opening and closing sequences in a few easy clicks. Applications : Quake valve control, integrated peristaltic pump, valve position tuning for cell confinement. 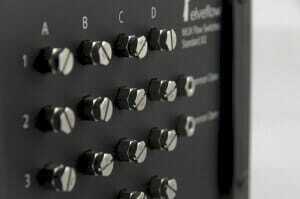 Principle : With this matrix of 3:2 valves, you can simply choose when to put your PDMS bilayer valve under pressure. Coupled with the 0.005% stability of our OB1 pressure controller, it enables you to finely control and stabilize your valve position in the intermediate position. 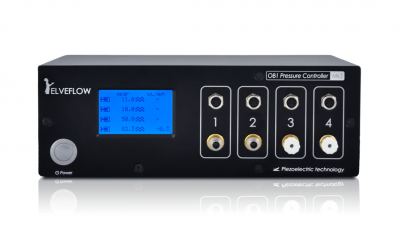 Performance and Precision : By coupling the valve matrix with our OB1 Pressure controller, you can control the position of your valves with a stabilty and precision of 0.005%. 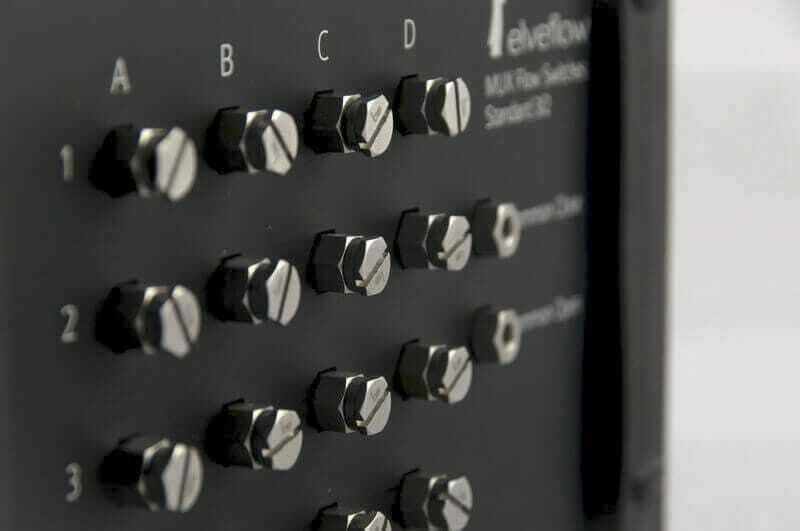 Thanks to its integrated manifold and the ROCKER® valve technology, this valve matrix allows you to carry out a multitude of functions in one easy click : instantaneous flow stop, sequences of injection phases, flow focusing, cleaning and stabilizing the flow inside your cross-formed microfluidic chip. 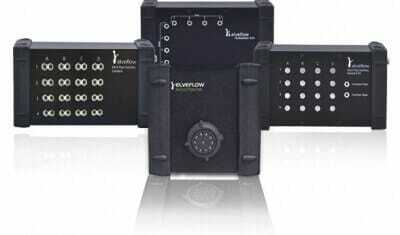 Plug & Play instrument designed to stop the flow in your microfluidic device in 100ms with no residual flow. PEEK valves compatible with 10-32 microfluidic fittings. 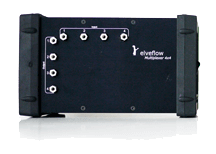 Low Volume : By using a liquid buffer as a carrier phase, and by introducing your samples using a T Junction or the Elveflow chip holder, the valve matrix allows for the controlled injection of very low volumes (<10µL) onto your microfluidic chip. Zero Flow: Thanks to the « Zero Flow » function, you will no longer have any residual Poiseuille flow during observation or separation phases within your cross-formed chip. Achieve performant and reproducible results like never before! Additionnal : This product can be coupled with the optoreader to achieve phase separation on a chip easily and with an unmatched performance/price ratio ! Flow switch matrix for fast drug switches in microfluidic devices. A Plug & Play instrument designed to easily switch drugs in your microfluidic device in less than 300ms. How many times have you had to return to your setup to change the liquid in the reservoirs, take samples, launch the different stages of cleaning and reset your system? 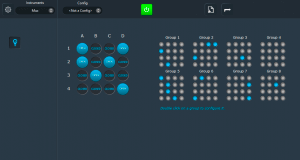 With the automated control of multiple reservoirs, you can automatically re-launch all your experiments without having to stay next to your setup. Finally, thanks to the fact that with our software, you can carry out 10 experiments in the time that it takes you do 1, you will be able to gather solid statistical data. 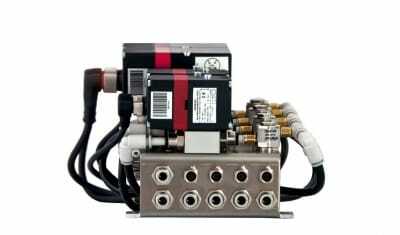 PEEK valves with 10-32 microfluidic fittings. Changes in pressure will be executed at the speed of sound ( less than 100ms ) in the liquids, independently of the volume of the reservoirs or the speed of your pressure controllers. Applications : Drug and cell medium switch for cell biology, reagent switch for flow chemistry. Flexibility : With the capacity to control up to 16 valves, the MUX flow switch is the most versatile solution on the market for a full range of applications : successive simple injections, injection loops with given reactive volumes, pre-microfluidic mixing zones, solution storage in capillary tubes, redirection of liquid from one chip to another, etc… It is a truly an invaluable toolbox for any microfluidic lab. 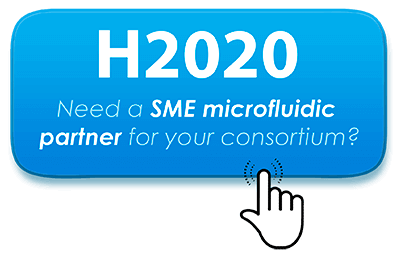 Need to further analyze the sample generated in your microfluidic device ? 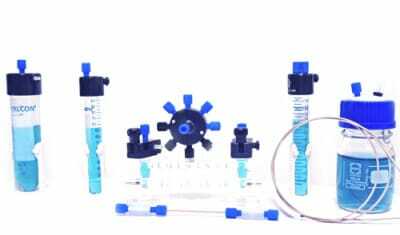 The MUX distributor is the simplest way to part your treated sample into different vessels as a function of time or experimental parameters. With the MUX distributor, you can successively inject up to 10 different solutions into the same inlet. No need to design complex chips with multiple inlets. The MUX Distributor is a bidirectionnal 11-port / 10-way rotary valve: peripheral ports can alternatively be connected to a central one. The typical mechanical response time for a port-to-port movement is 280ms. 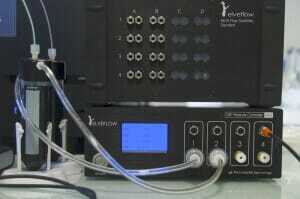 The MUX Distributor can stand up to 9 bar. Any other medium switching experiment you can imagine ! Fast medium switches : This rotative valve allows you to easily achieve fast medium switches while maintaining a constant flow rate. 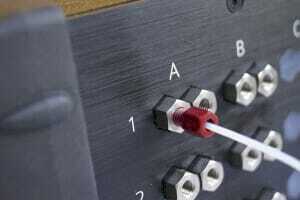 Depending on your setup, you can go down to less than 1s. This valve also allows you to apply short reagent pulses in your chip. 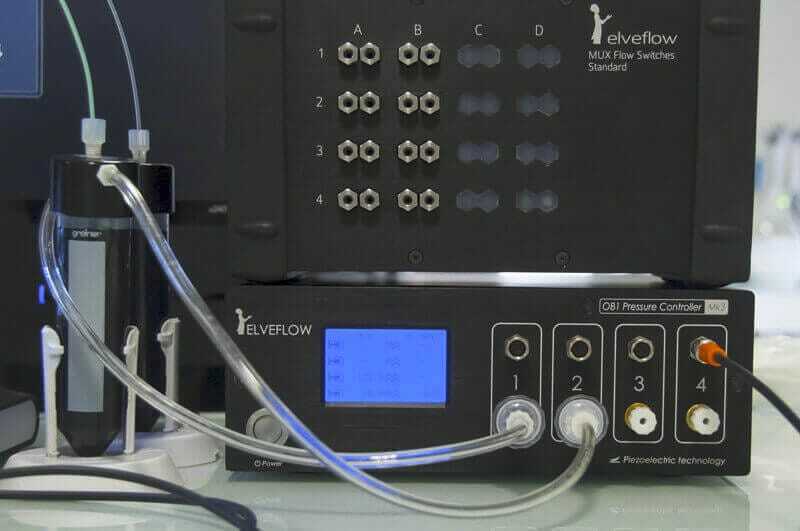 Automate your experiment : Using our dedicated software, choose the flow rate for your injection and switch between different media or reagents. You can also easily program sequences to automate your experiments, and increase reproducibility. Clean sample injection : The MUX distributor guarantees you no back flow and thus no cross contamination between samples contained in the reservoirs. 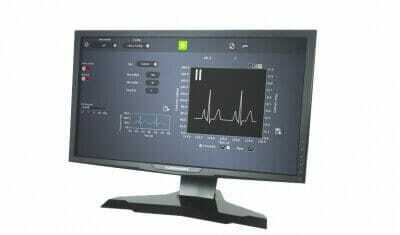 One can perform a stable and unidirectional fluid recirculation or to inject a precisely controlled volume of drug. The MUX inj is a bidirectionnal 6-port / 2 position valve allowing to perform injection or switches between two set-up configurations. Area of use : Discover how to improve and make your experiments easier . 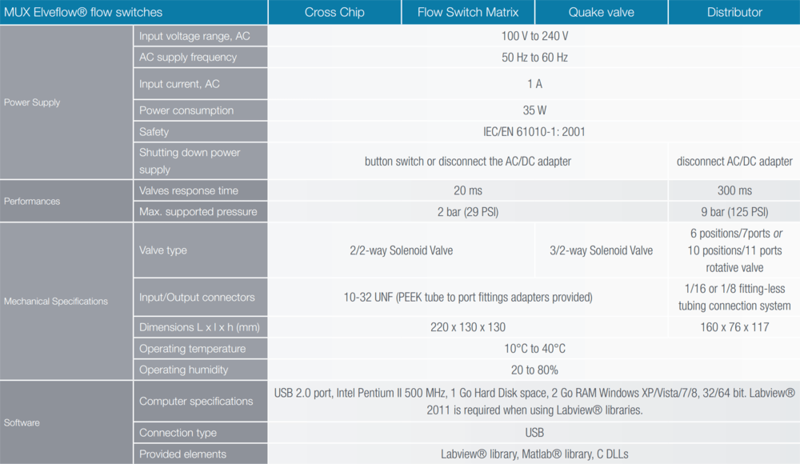 The following table summarizes the main features of the Elveflow® MUX product line. Pressure can easily be adjusted for up to 4 independent channels. 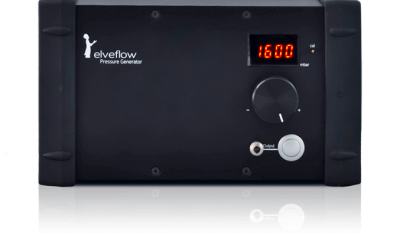 Store up to 4 different pressure configurations and switch from one to another in a single second. 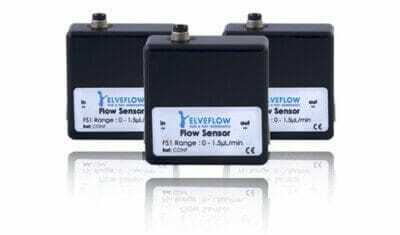 When used with a flow sensor, a feedback loop with adaptable sensors enables a direct flow rate control. Real time pressure and flow rate are monitored and can be saved for later assays.